Fast Delivery Time: (1-3 business days). 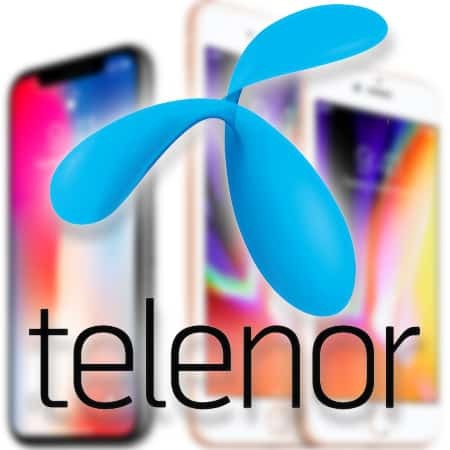 Unlock Telenor Sweden iPhone (Clean). Works on ANY iOS version & baseband. 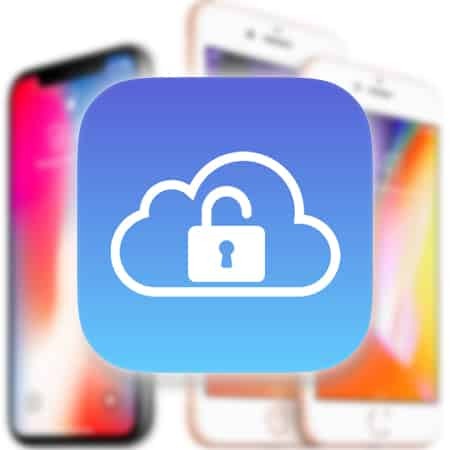 The Unlock iPhone from Telenor Sweden to use with different SIM cards can now be achieved through a 100% safe and secure method of unlocking. 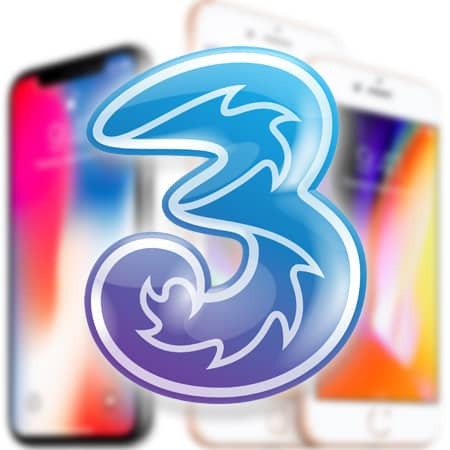 This service will be guaranteed to remove the network lock and unlock Telenor Sweden iPhone so that it can be used with other SIM cards from across the globe. Getting the unlock is really simple; just select your phone manufacturer on the iPhone and enter your iPhone model. Once that is done, select the network your iPhone is locked to and input the IMEI number. In case you don’t know the IMEI number don’t worry, getting a hold of it is really simple. All you need to do is press *#06# on the dial pad or go to Settings -> General -> About from your device. What you will see is that the IMEI number will be listed at the bottom of the screen as you scroll down. The IMEI number that appears can be either 15 or 17 digits long, but only the first 15 are important when placing your order. Once you are done, just click on the unlock now button to check out the availability and price of the unlock service. Review the order details to make sure that nothing is amiss. Once that is done, just fill out the other details and make the payment. After the order has been placed, we will send you an email with the unlock confirmation once the order has been completed. 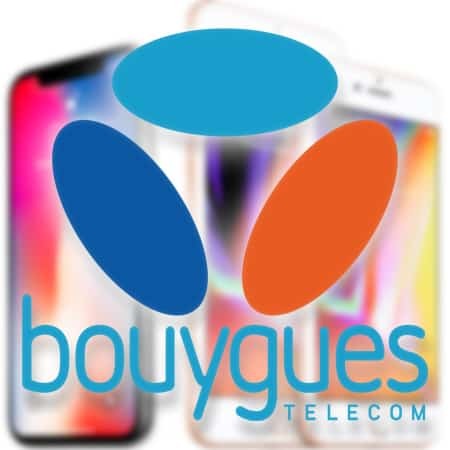 In case of any issues or uncertainties don’t hesitate to use our iPhone Network Check Service. 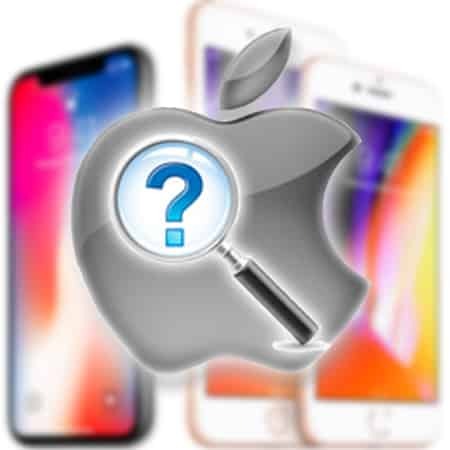 In case you feel that your iPhone has been blacklisted/blocked (not reported as stolen or lost) then just use our IMEI Blacklist Check Service. Doing this can save a lot of hassle later on in the process. Install the latest version of iTunes (for older devices – new devices can be activated via WiFi). Ensure your iPhone is updated to the latest version. 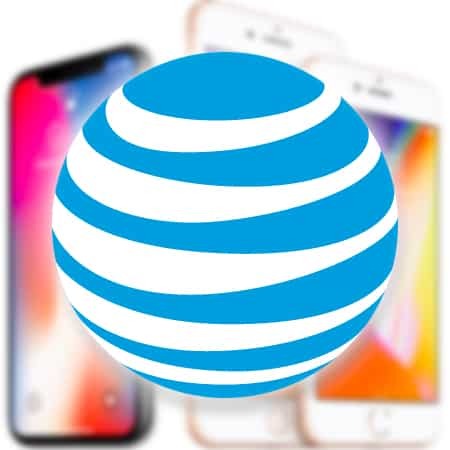 Connect the phone to iTunes using a non accepted SIM. Let iTunes detect your iPhone. Disconnect the phone and reconnect it after about 10 seconds. 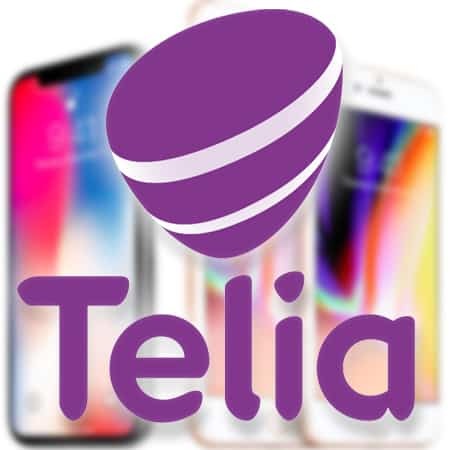 The iPhone from Telenor Sweden should now be unlocked. Please keep in mind that this is a lifetime iPhone unlock solution. 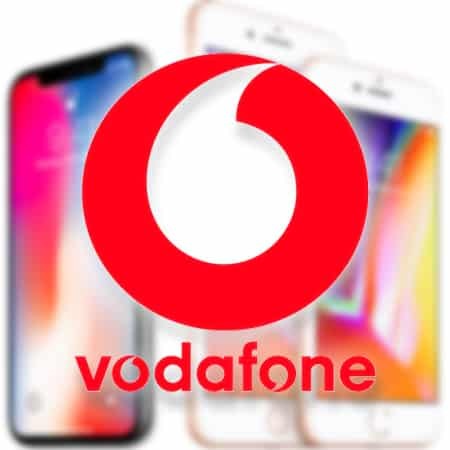 Your IMEI number and its status is registered as unlocked in the Apple database and your iPhone will remain so even after the latest firmware updates. 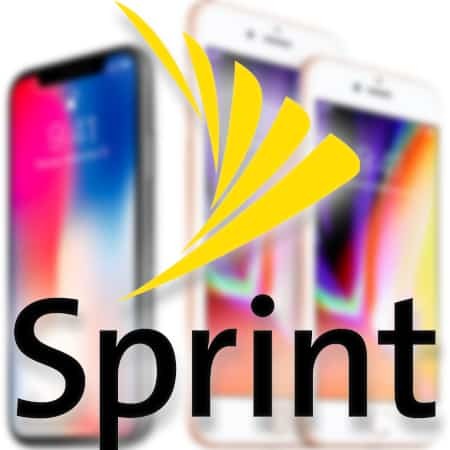 It is easy to switch between various SIM cards in the same phone. The resell value of the device increases. 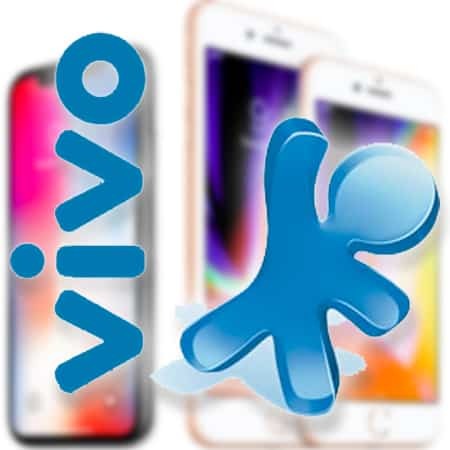 A local SIM can be used while travelling to save on roaming fees. 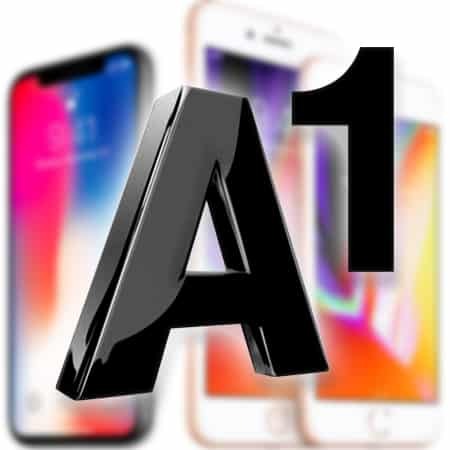 There is no need to run complicated software or jailbreaking required. Unlocking the iPhone from your own couch. No risk of damage to the device. No technical skill or experience required. 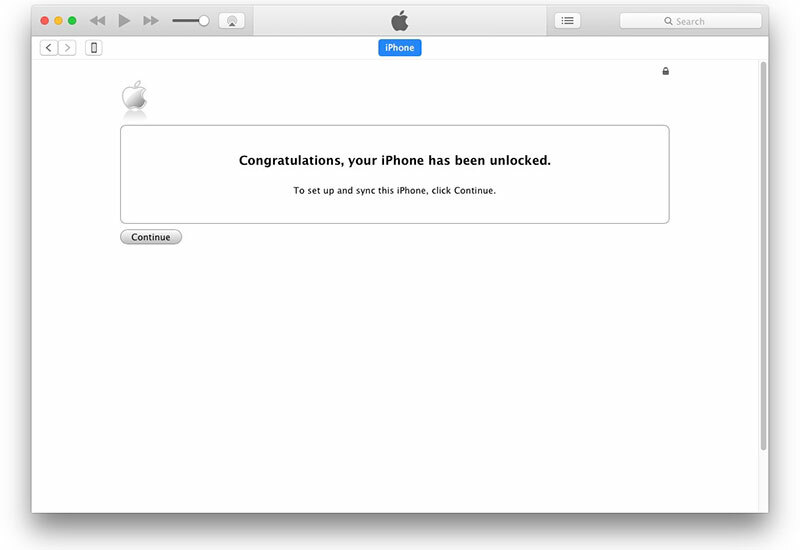 The iPhone will remain permanently unlocked. 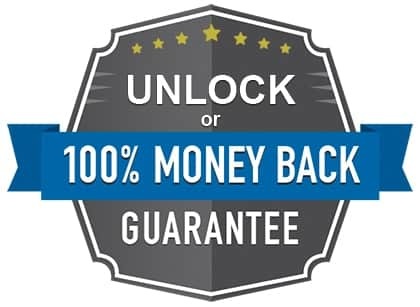 100% guarantee that it will unlock without voiding the warranty. 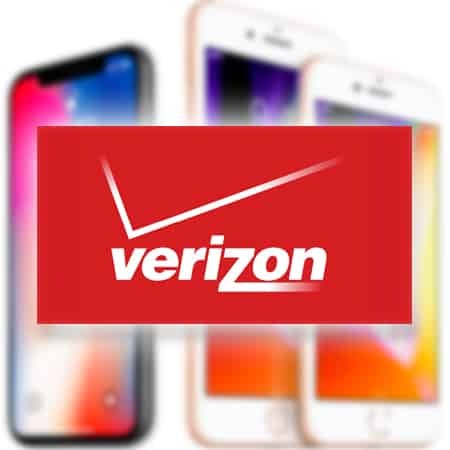 What we have here is a frontline online site which specializes in providing mobile phone unlocking services, and can unlock pretty much all major phones from different network service providers. 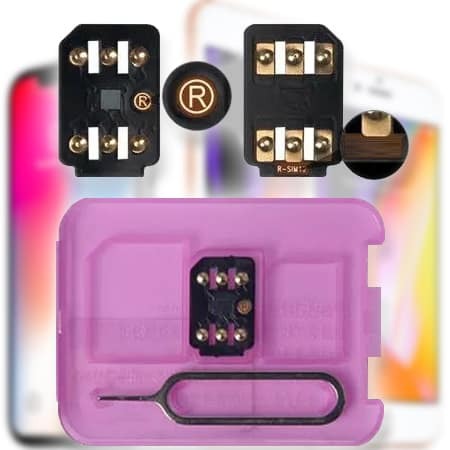 We bring more than 4 years of experience in the unlocking industry to the table and have earned a lot of trust through our dedicated customer support and care. 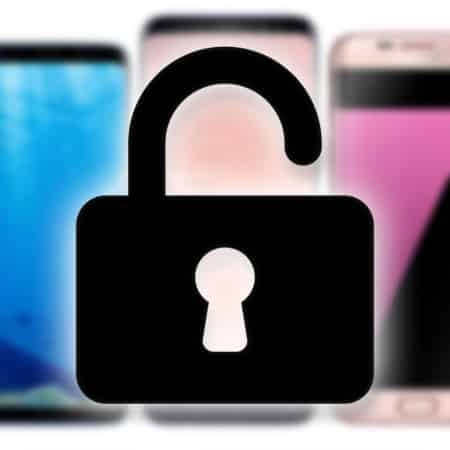 Along with much faster processing we also happen to offer completely fool proof and secure methods to unlock your device with the lowest prices. Contact us if you need any help or more information about this service.